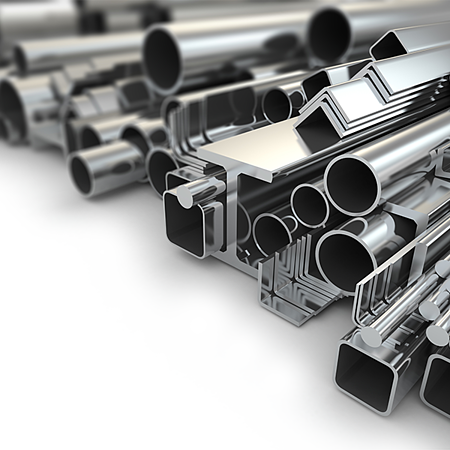 BWC Group supply high quality Aluminium Extrusion across many industries throughout the UK. Simple or complex, our in-house experts can advise you on your project and provide you with assistance from start to finish. Our team will work very closely with you to understand your requirements so that we can adapt our approach to suit your individual needs. 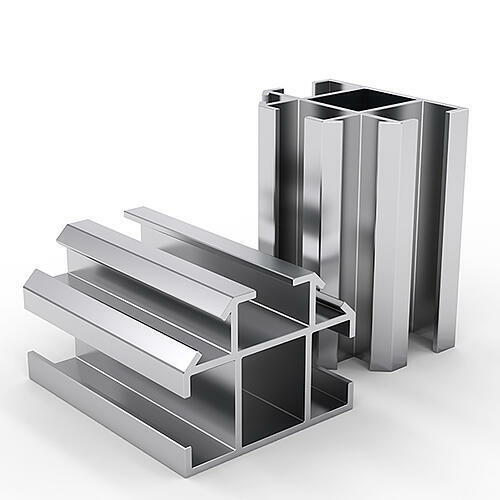 We specialise in bespoke extrusions that are designed for individual customers and projects. From intricate precision extrusion to large sections, our capabilities ensure your project is produced to the highest standard and meets your design requirements. Once you have submitted your project, our in house designer can offer design advice on your extrusion project and recommend alterations that could be cost effective. Our highly skilled in-house design specialists and technical engineers are available to offer you advice on your project. 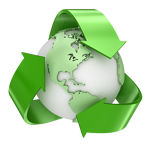 BWC Group are environmentally aware and do everything we can wherever possible to use recyclable materials. 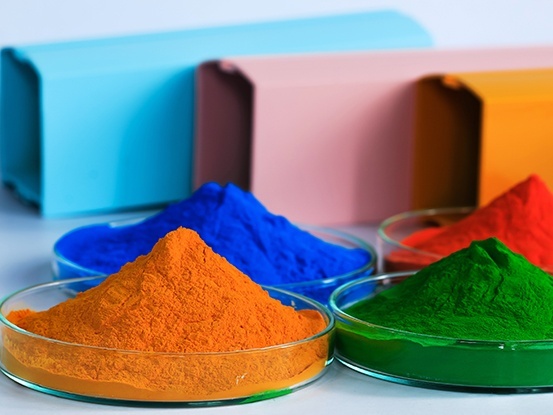 We recognise that we have a responsibility to help protect our environment and pledge that we will continuously review our business activities and work to minimise any impact they have on the environment. 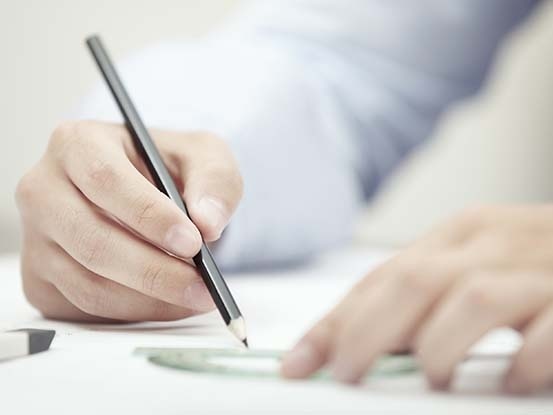 If you would like to know more about our policy, please read it here. 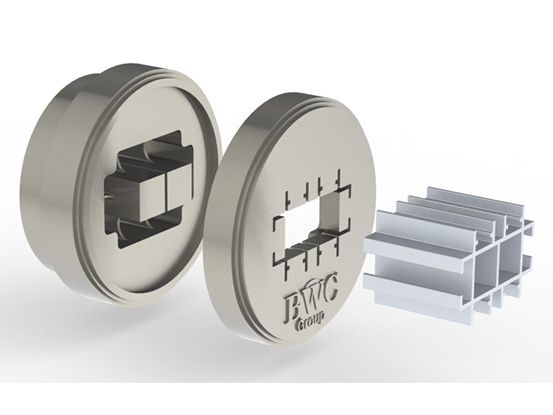 BWC Group are manufacturers and suppliers of plastic and aluminium extrusion & operate from a 55000ft modern manufacturing facility based in Milton Keynes. 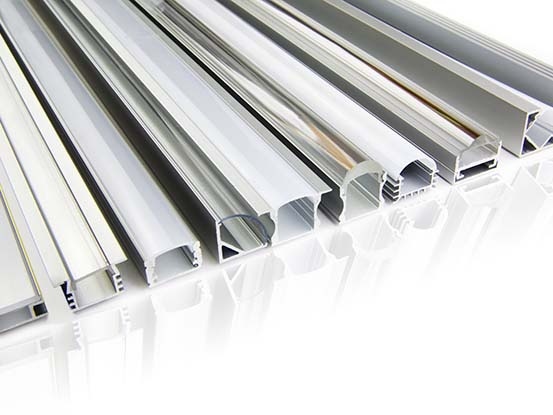 We offer an extensive range of standard aluminium profiles and produce bespoke aluminium extrusions of all different shapes and sizes. 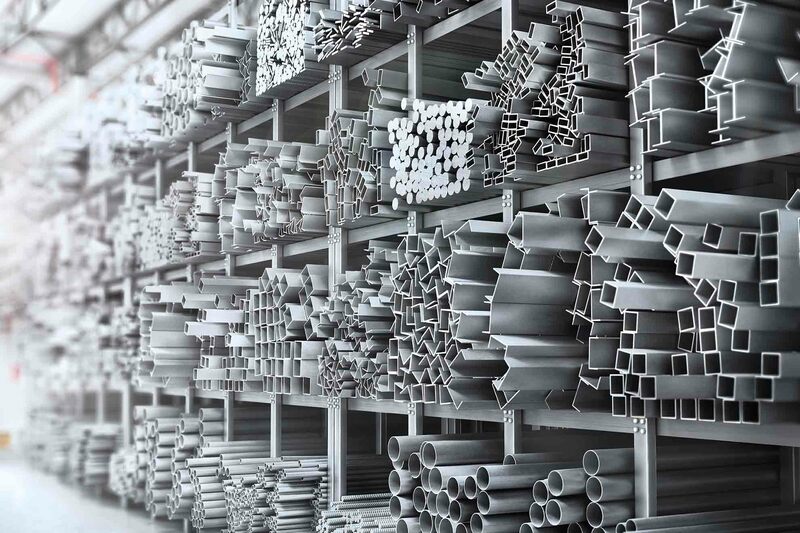 Our manufacturing capabilities also allow us to produce a wide range of bespoke plastic rigid, flexible and co extruded extrusions in a variety of materials across the majority of industries. We pride ourselves on our high levels quality and service whilst remaining extremely competitive. Manufacturing 24 hours a day, 5 days a week allows us to scale production and complete large orders of any complexity. 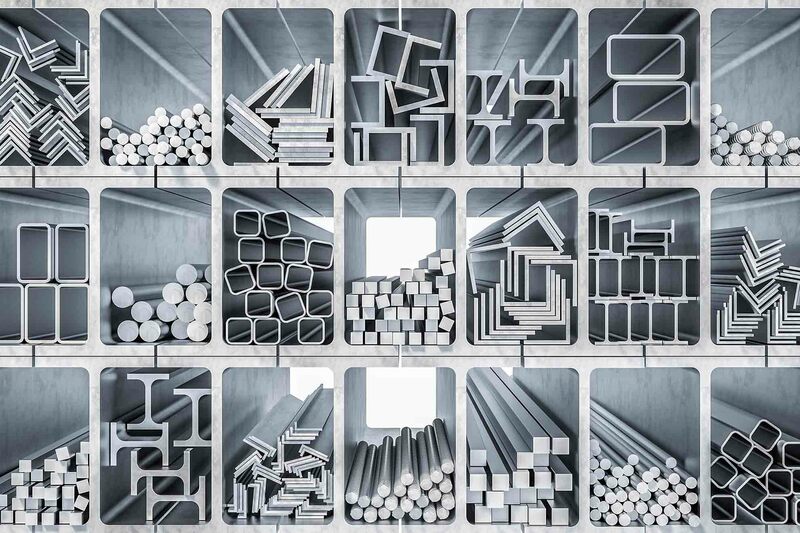 Whether you would like to know more about Aluminium or Plastic extrusion, we've got you covered.